fly fishing in the world! 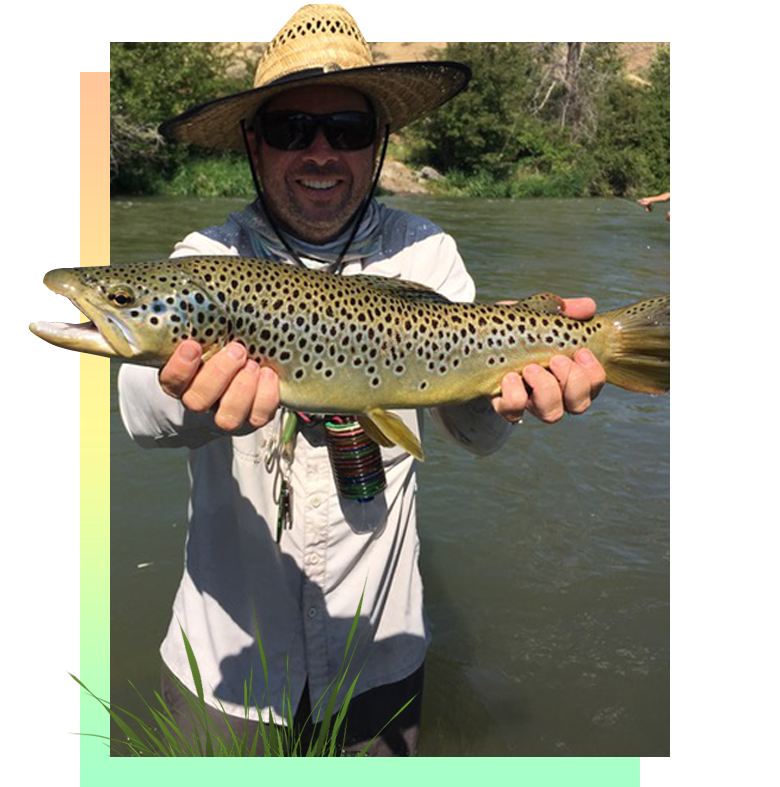 Park City fly fishing guide service with over 18 years of experience: guiding fly fishing trips on the Provo River, Weber River, and surrounding Utah streams. We offer full and half-day wading tours including waders, boots, rods, reels, flies and transportation. Wilderness Trout Expeditions offers year-round fly fishing adventures on the blue-ribbon waters of the Middle Provo River, Lower Provo River, Weber River, and many of the small streams located within an hour of Salt Lake City and Park City, Utah. Our rivers allow anglers of all abilities to experience fly fishing while enjoying breathtaking mountain views. 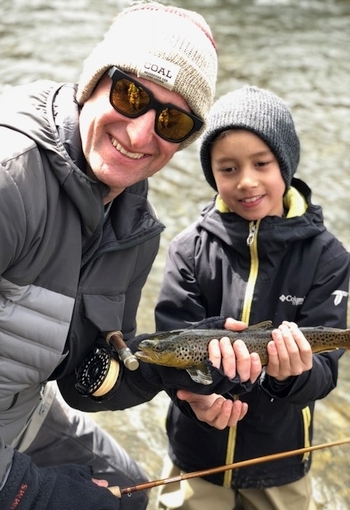 Our Utah fly fishing guides teach novice angles the basics of the river ecosystem, entomology, how to read a stream, and casting instructions. Experienced anglers will learn the specifics of our insect hatches and ideal fishing locations on our rivers. Fly fishing on the Provo River is unlike any other experience. 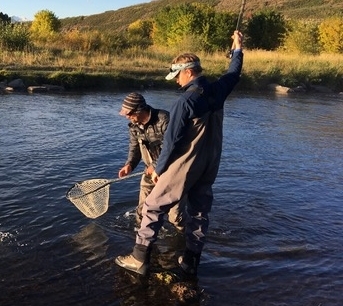 By taking a fly fishing guided tour out of Park City, you will have the opportunity to catch a handful of different fish, including brown trout and rainbow trout, between 12 and 20 inches. 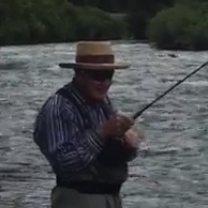 The great thing about fly fishing on the Provo River is that the season never ends. You will be able to catch different fish depending on which season you decide to take your guided fly fishing tour. No matter what, you will have an experience of a lifetime. We are owner-operated and committed to providing a quality outdoor experience for people of all ages and abilities. Let us be your fly fishing guide service for your upcoming adventure. We will ensure you the best fly fishing trip in Utah. Park City's Premiere Fly Fishing Guide Service.